We now offer the ultimate car detailing solution for your vehicle whatever it’s condition, bringing it back to looking better than new. 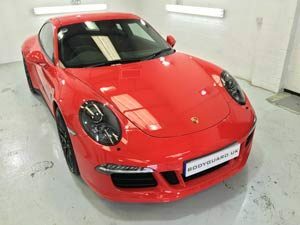 We offer a full range of services for both the interior and exterior of your vehicle, whether you are after a luxury wash, decontamination and protection using a high quality waxes/sealants, or full paint correction via machine polishing to remove all surface defects restoring absolute perfect clarity and gloss. We are here to cater for you. 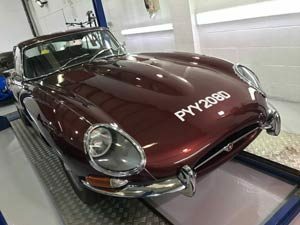 As every vehicle is in different condition we offer a fully comprehensive, tailor-made car detailing package, just for your vehicle. 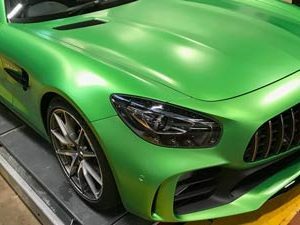 We only use the best products on the market and are professionally skilled in the best-proven techniques to bring your vehicle a better than show room finish. 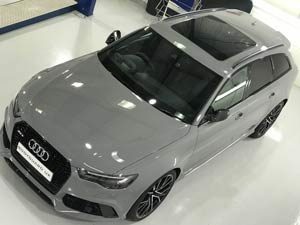 Our detailing services are offered alongside our PPF installations to offer a one-stop solution so your vehicle is totally protected whilst looking stunning and maintaining that show room shine for as long as possible. 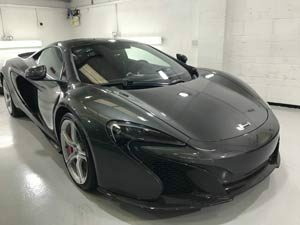 Bodyguard UK’s detailing services are provided in-house by Institute of the Motor Industry (IMI) approved technicians.